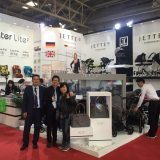 Join “JETTE Strollers” on their trip around the world and visit us on various trade shows and exhibitions to always be updated on latest and coming trends & innovations. 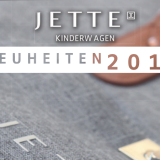 In 2014, we will present our products on the trade fairs of Cologne (Germany), Salzburg (Austria) and Shanghai & Beijing (China). 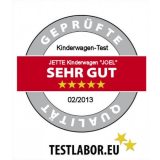 We’d like to take the occasion to once again thank all our customers, partners and everybody interested in our products for their positive feedback. We look forward to meeting you again next year! 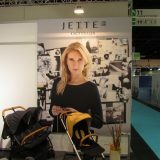 From space to your stroller. High level of safety and comfort by Memory Foam technology adapting to the body structure. In the city and out on the countryside. From multi-purpose stroller all the way to buggy. 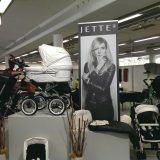 The perfect model for just any mother and child. How can we help you? Please don't hesitate to contact us if any query, we'll find a solution for everything!